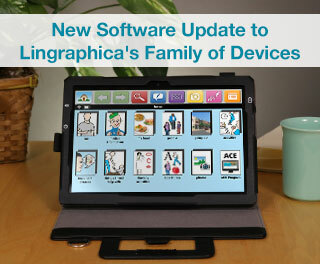 Lingraphica proudly announces our latest updates to our device software! Find out what new features we're bringing to the AllTalk, TouchTalk, and MiniTalk. 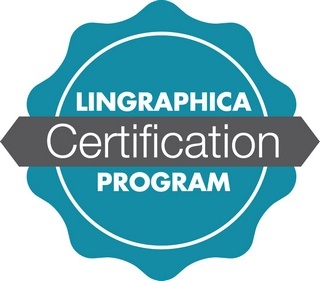 Lingraphica Certification Program - Our First Members! 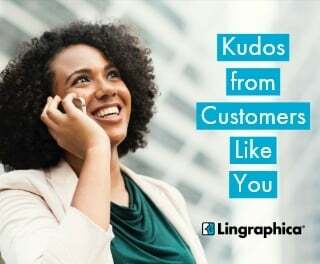 Earlier this year, Lingraphica launched a new program for Speech-Language Pathology professionals: the Lingraphica Certification Program (LCP). 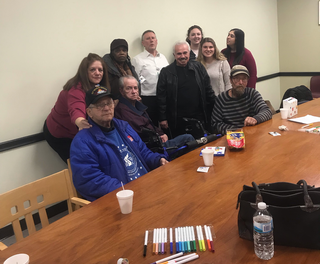 Find out what our first members to complete the program say about it. Older adults now comprise about 14% of the United States population. 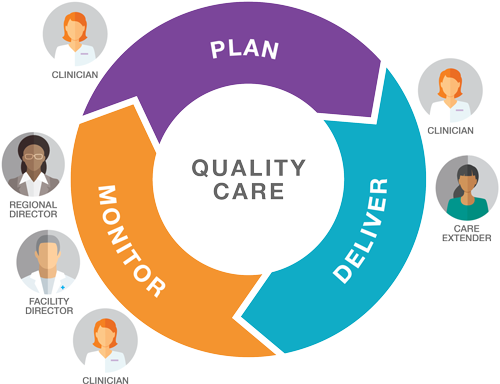 As the population continues to age, that number is estimated to grow; by 2020, 12 million Americans are expected to need long-term care (LTC). Additionally, the prevalence of cognitive impairment among the older population has increased significantly over the past decade.